2004 Winsome Terrace – Fallingbrook | Nesbitt Property Management Inc. 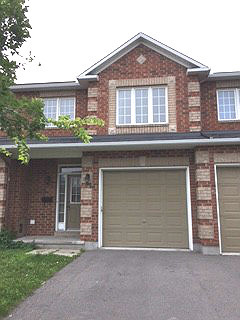 Spacious townhome for rent in Orleans’ Fallingbrook neighbourhood. This 2000 sq ft home is ideal for a growing family. Some of the features include hardwood on the main level, open concept kitchen with pantry, stainless steel appliances, large master bedroom with walk-in closet, upstairs loft area, and finished basement with fireplace. This property backs on to greenspace and is walking distance from several excellent elementary and secondary schools. Please call or text 613-668-2305 to arrange a viewing today.